Security is critical to the operation of medical dispensaries. Surveillance cameras and systems are an essential part of a comprehensive security plan to monitor operations, prevent theft, and secure on-site assets. These are the commercial-grade cameras and systems trusted by more than 60,000 businesses of all sizes. View your live or recorded footage from anywhere on your smartphone, tablet, or computer for no monthly fee. Order these cameras and systems reliable security for your dispensary. Or call our on-staff security experts for assistance in designing a custom surveillance network. Whether you want video surveillance to eliminate security threats or for operations monitoring, we understand the need to have a well-balanced surveillance solution that offers the right features that you need for remote monitoring of a growing operation, check on employees, and evaluate your level of customer service, all while preventing loss of assets. Our surveillance systems are available in different options like different numbers of cameras, camera technologies, types of cameras, and lens angles, so you can easily customize your surveillance system to meet your unique security needs for your dispensary. If you would like to customize your security surveillance system, don’t hesitate to talk to us. When you shop CCTV Security Pros, you can be assured that product quality is among the industry’s best. We provide custom-grade systems that come with many options so you can design the best security camera system for your dispensary. 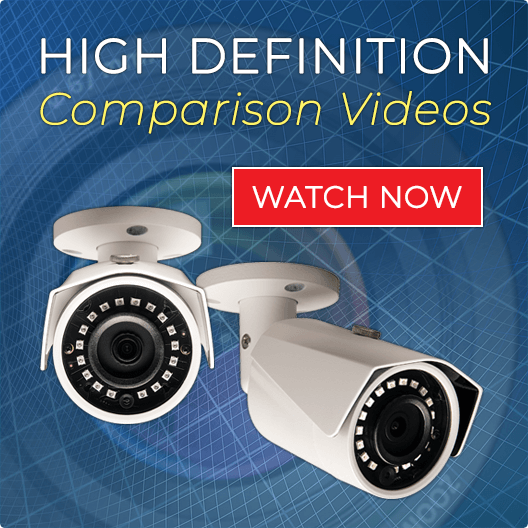 Looking for professional-grade security cameras or complete systems for your dispensary? Look no further but CCTV Security Pros. 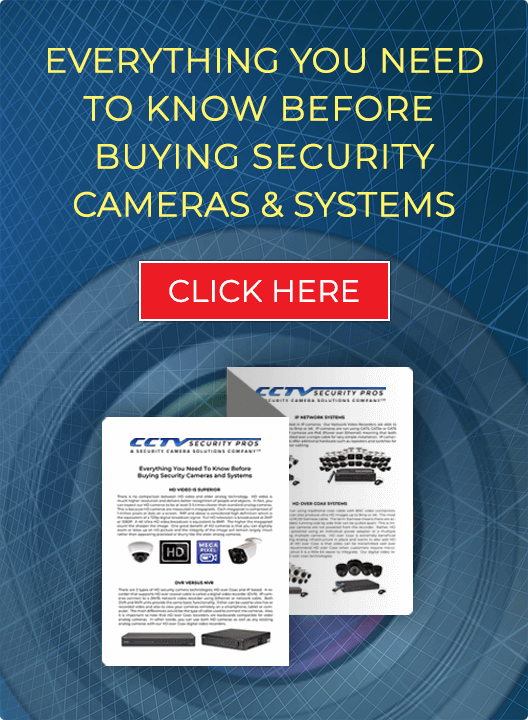 Choose from our top-selling IP security systems or HD security systems or upgrade your existing surveillance with our selection of infrared bullet, dome, PTZ, professional box, hidden, or wireless security cameras. Ready to upgrade your security system? Need new security cameras? Shop at CCTV Security Pros or simply talk to our knowledgeable professional service representatives to discuss your needs. Call us at 888.653.2288 or email us at support@cctvsecuritypros.com.